We source our pasta through SUMA from the Iris Cooperative situated in the beautiful 'Oglio Sud' National Park of Northern Italy. The pasta is produced to the highest standards. It's extruded through bronze dies resulting in a 'rougher' fininsh that lower quality brands, therefore helping the sauce to stick. 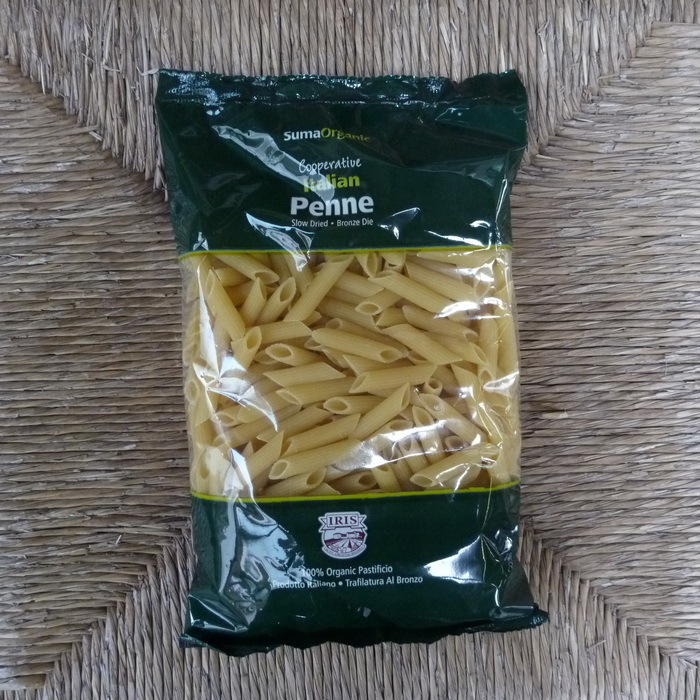 After shaping, the pasta is slow dried to preserve the delicate nutty flavour of the durum wheat..